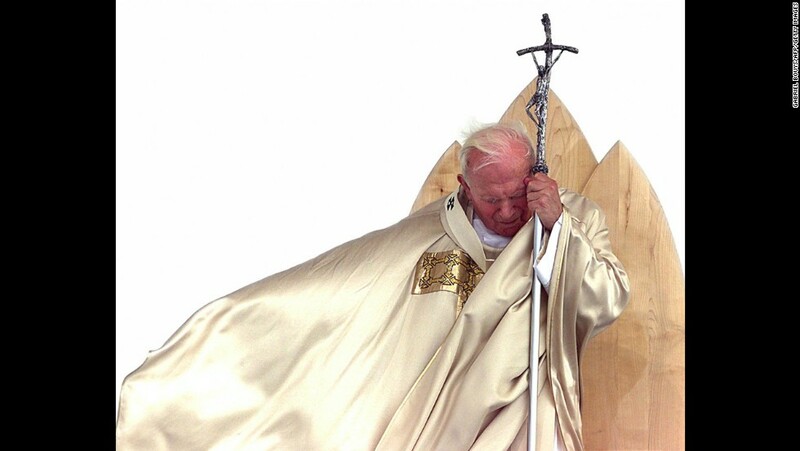 October 22 is the feast day of St. John Paul II. Join us in celebrating the beloved saint who started from humble beginnings in Poland to become one of the longest-serving popes in modern history. Communist officials allowed him to be appointed auxiliary bishop of Kraków in 1958, considering him a relatively harmless intellectual. They could not have been more wrong! Elected pope in October 1978, Pope John Paul II was the first non-Italian pope in 455 years. He promoted ecumenical and interfaith initiatives, especially the 1986 Day of Prayer for World Peace in Assisi. In his 27 years of papal ministry, John Paul II wrote 14 encyclicals and five books, canonized 482 saints and beatified 1,338 people. He made pastoral visits to 124 countries, including several with small Christian populations. Pope Benedict XVI beatified John Paul II in 2011, and Pope Francis canonized him in 2014.